If you decide to promote your special event on a flyer there is so much scope to how creative you can get. You will want to make your flyer stand out but also highlight the main message, whether it is a sale or an open day. Most flyers will tend to be either A4 or A5 in size and can be two sided to give you extra space to get your message across. 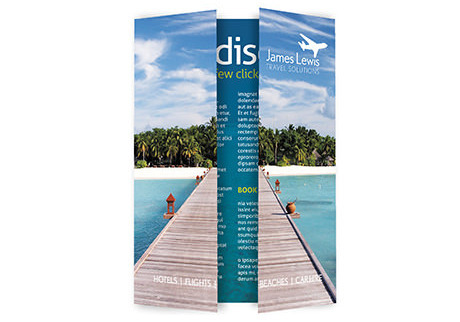 Another way to really make your flyer stand out is to consider a folded finish. Another big benefit of using a flyer to promote an event is its tangible nature. The fact that your customers will physically hold the flyer means you are half way to getting your message across. How your flyer is designed and printed can impact on whether or not your customer decides to read on to find out more information. This is why it’s important to make your flyer stand out but also ensure your main message is clear and easy to see. 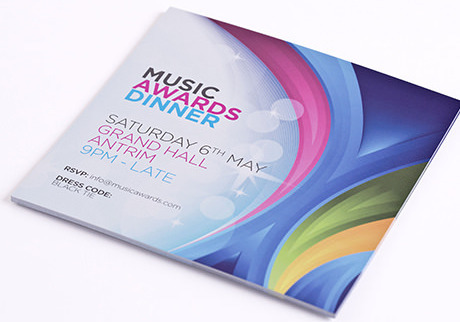 Flyers also allow you to benefit from a quality print finish which can make a big difference when it comes to your customer grabbing it to read. A flyer also provides you with the space to include incentives such as coupon codes and vouchers. This is a great way to try and drum up some interest in your event and also create some early awareness. Use your flyer as an incentive mechanism by providing discount to the first 20 people who use a certain coupon code. Coupon codes can often be a great way of measuring how successful your marketing campaign has been. Use your flyer as a measurement tool to establish how successful your event was and what you can learn for the future. Adding flyer numbers, custom URL’s and QR codes can allow you to monitor how successful your flyer campaign has been.